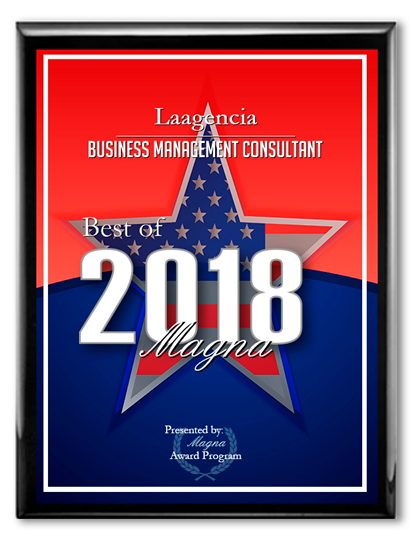 Laagencia Receives 2018 Best of Magna Award. ​We are just like you! Entrepreneurs, visionaries, speak the same language and search for out of the box solutions. We are distributed.​​ We work around the globe with the best talent no matter where they are located. Very disciplined in making your project ours. ​We are part of your team. We are not an external recruiter, we are team players merged with your culture and passionate about our clients goals. Together we create a stronger company from the inside. 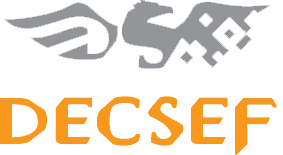 We have a +50,000 database of high caliber Software Engineers and Designers. Our team maintain constant contact with passive and active candidates using both, traditional methods and social networking. Agile is embedded in our veins so we developed our exclusive FastHire® methodology to achieve an exceptional performance. ​A well-trained recruiter is assigned to your account and works from our central office in downtown Monterrey. ​One representative from LAAgencia will be working shoulder to shoulder with you each day in your facilities, wherever you need. Our sourcing team will provide the amount of pre-filtered candidates needed to fill the position in no time. ​It is our exclusive agile working methodology which allows us to deliver real value to your business in a way you have never seen in recruitment agencies. Derived from other methodologies such as Scrum and Kanban but adapted in a unique way to the process of recruitment and selection, FastHire® is the difference between a traditional recruitment process and a new and innovative way to attract and retain key talent for the success of your organization. Contact us now and discover how LAAgencia can help you to build your dream team in no time. © COPYRIGHT 2018. LAAGENCIA. ALL RIGHTS RESERVED.